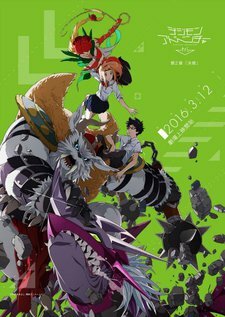 The second movie in the new Digimon Adventure series. The sequel series tells a "new story for all the DigiDestined in the world" and features the characters in their high school days. An improvement on the first movie!